Negotiations with cornerstone investors reportedly are set to start. 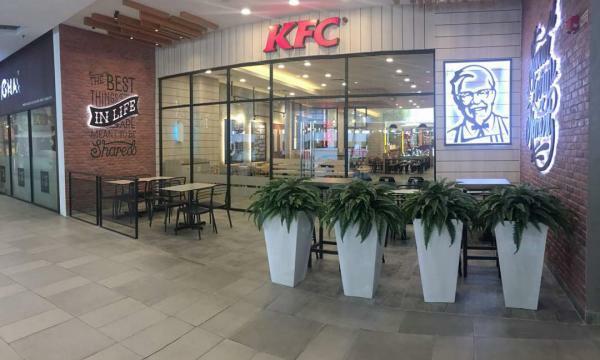 QSR Brands, the operator of KFC and Pizza Hut in Malaysia, has confirmed to QSR Media that their listing is "in progress". "We wish to inform that QSR’s listing exercise is in progress and we hope to conclude it by first half of the year. All relevant information and details will be disclosed in the prospectus once it is finalized," the operator said in a statement. Reuters earlier reported that QSR Brands is in ‘advanced stages’ of launching their initial public offering (IPO) in the second quarter. 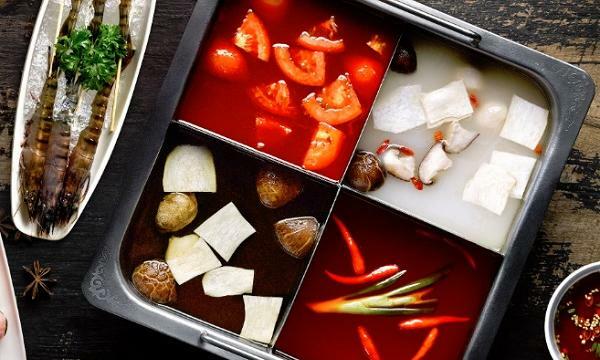 The country’s biggest fast food chain, which includes the investment arm of Johor state and PE firm CVC among its investors, is set to start negotiations with “cornerstone” investors. An IPO has long been in the works for QSR Brands, which currently has plans to establish more KFC stores in Malaysia this year.